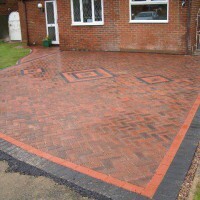 block paving driveways, tarmac driveways, imprinted concrete driveways & more. 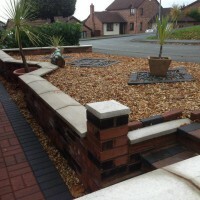 artificial grass, gardening & landscaping work in North Wales. NW contractors are a family run company with over three decades of experience in the landscaping & building trade. We specialise in all forms of building and driveways including Block Paving, Tarmac Driveways, Resin Driveways, Low Maintenance Gardens, Artificial Turf and Gardens & Landscaping. We pride ourselves in a job well done, and work hard for all our customers and achieve their goals and exceed their expectations. We want our work to last for years, so we make sure we get the job right first time. We make sure our preparation work is done to a high standard. This uncompromising approach means our customers recommend us to their friends and family for many years to come. NW Contractors are your first call for Paved Driveways, Tarmac Driveways, Block Paving & Imprinted Concrete Driveways. From a simple garden wall to a full garden makeover NW Contractors North Wales will deliver the garden you’ve dreaming of. 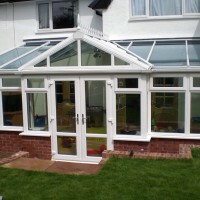 Our building team have many years experience, building projects all over North Wales, extensions to conservatories…. we are the company to call! NW contractors cover a wide area of North Wales, Chester & The Wirral. We have completed many building projects and driveways throughout Flintshire, Denbighshire, Conwy, Gwyneddd, Anglesey, Merseyside and Cheshire. imprinted concrete driveways, artificial grass to conservatories NW Contractors does the lot.